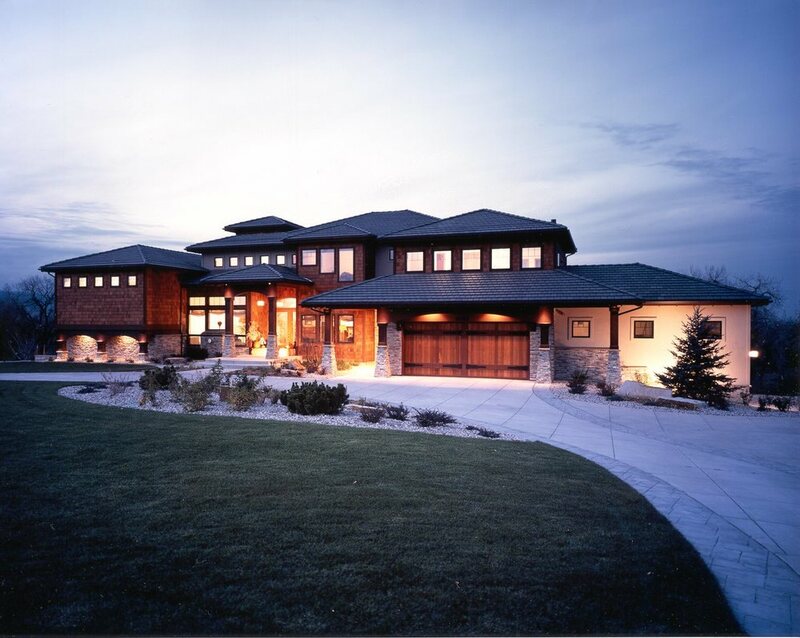 The Bellflower is an exquisite high-end residence located on the hilly terrain of Boulder County. The contours of the site offered an opportunity for a home with multiple levels, both inside and out. 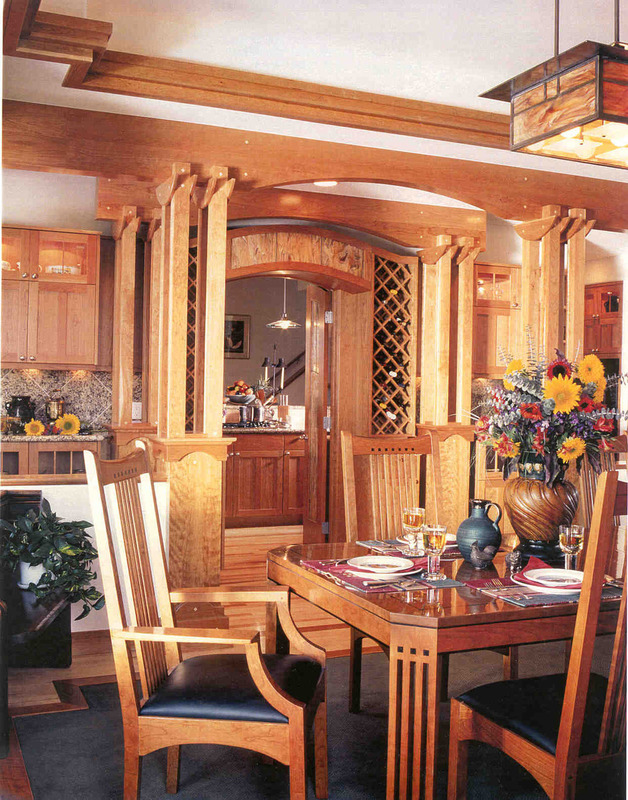 The interior spaces were made more interesting through overlapping allowed by the variety of levels and intricate custom wood detailing. The walkout spaces and the multi-level decks offer a great view of the mountains and are among the most used in the house.